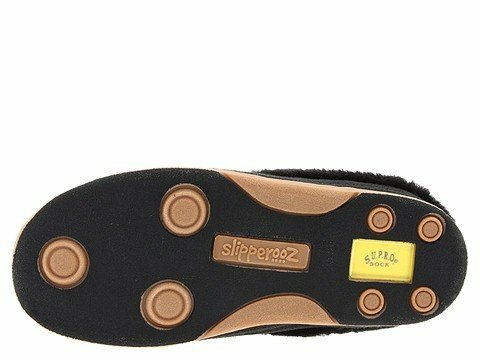 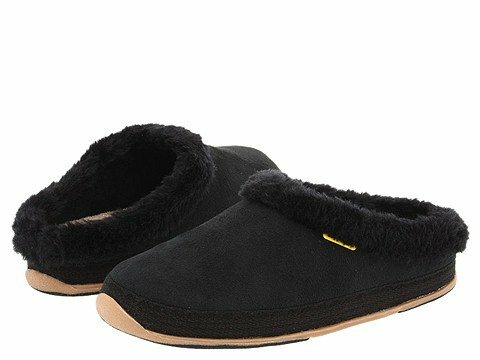 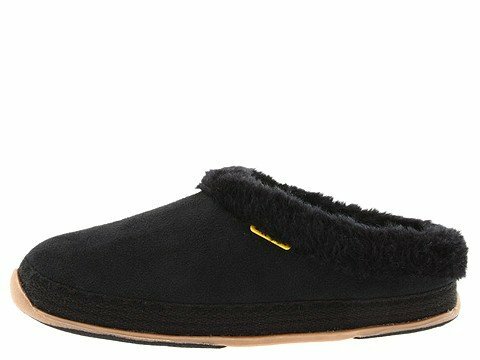 Introducing the super comfy 'Whenever' slip-on from Slipperooz™ by Deer Stags®. 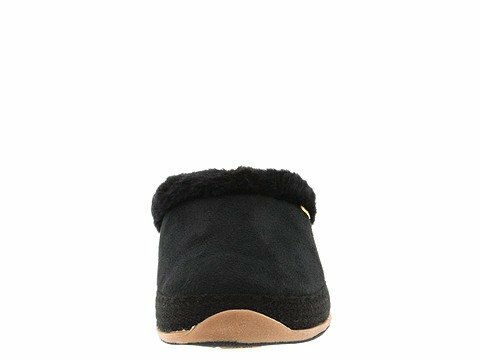 Soft textile upper with vibrant trim and fleece collar for a versatile appearance. 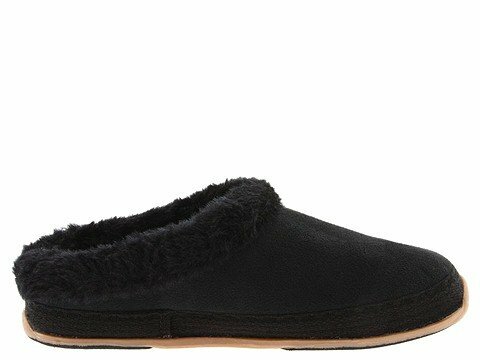 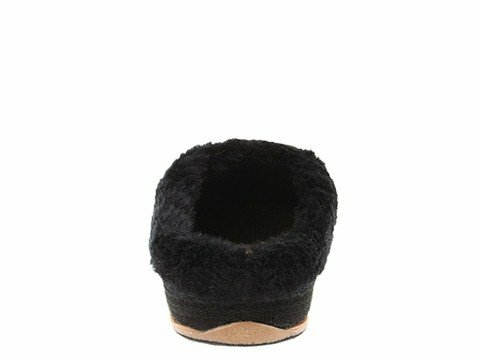 Faux fur lining cradles your foot in all-day comfort.